For the last week, I've enjoyed "An Affair in Red Square" OPI Nail Polish, part of the OPI Russian 2007 Collection. I even did a 22 page FB album and certainly got into character. Funny thing is Red Square also happens to be the name of my favorite bar/club in the world, located in Burlington, Vermont. 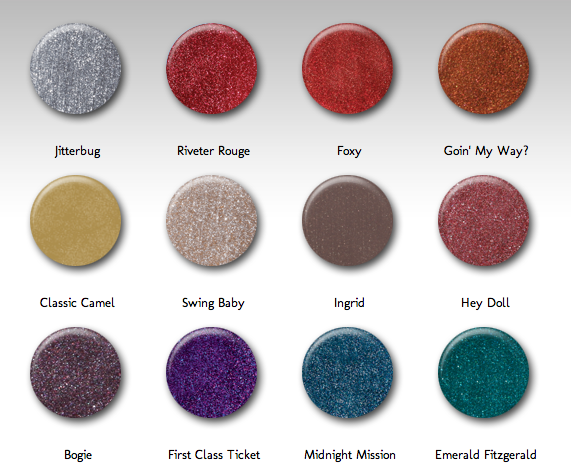 Models Own ‘Car Key’ Collection and three exciting new colours: Grace Green, Becca’s Brown and Purple Ash. 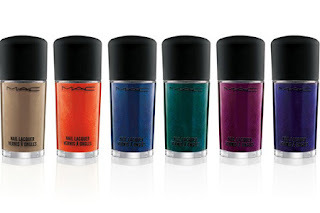 Mac Cosmetics has partnered with famed nail specialist Jin Soon Choi to create their Fall 2010 nail collection colors. 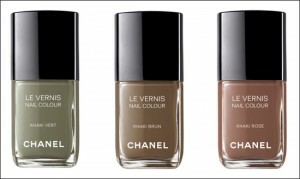 The colors include Concubine, Earthly Harmony, Ming Blue, Rain of Flowers, Imperial Flower and Jade Dragon. 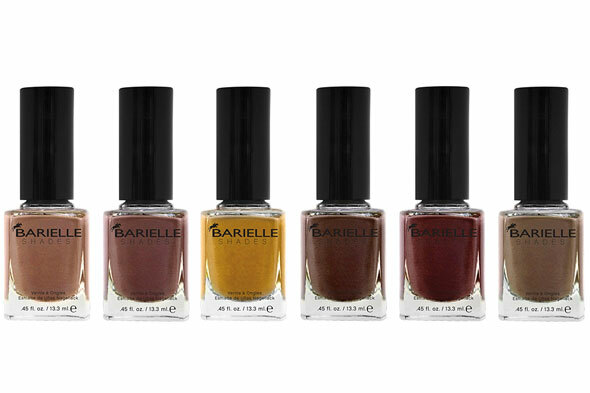 Barielle's Style In Argyle collection, from left to right: Cashmere Or Loose Me, Tight Knit, Aura Angora, Unraveled Rust, Wool Your Marry Me?, Cowl of the Wild. 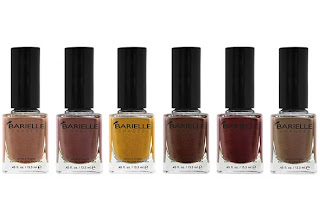 The polishes are all "three-free," meaning that they contain no formaldehyde, toluene and dibutyl-phthalate. That makes them completely pregnancy-safe. 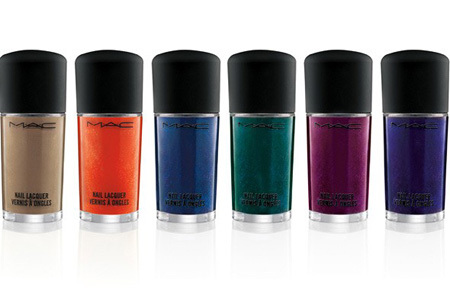 omg, luving these colors! i recently got my nails shaped oval and colored with an opi dark mauve, brown and grey combo for the fall. love this color! will change it up to red today, though.